The Machines They Rode. 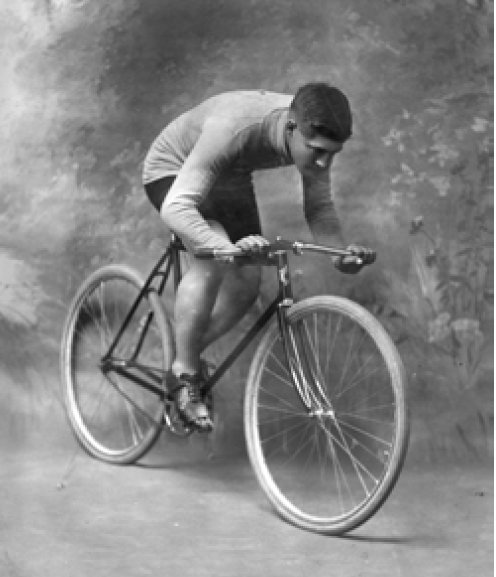 In an era when there were nearly 3,100 different bike brands in the U.S. the c. 1900 Reno Wheelmen rode Racycle brand racing bikes nearly exclusively, made by the Miami Cycle & Mfg. Company of Middletown, OH. Racycle was also the choice of noted racers around the country. Click the PDF link below to read the story by Bill Cline.